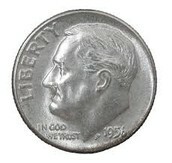 Coin Metal is made of 95% copper and 5% zinc. The first coins were developed independently in Iron Age Anatolia and Archaic Greece, India and China around 600–700 BCE. Coins spread rapidly in the 6th and 5th centuries BCE, throughout Greece and Persia, and further to the Balkans. There is a four step process used to make coins. The blanks are heated in an annealing furnace to soften them. Then they are run through a washer and dryer. The blanks are heated in an annealing furnace to soften them. Then they are run through a washer and dryer. Next, the good blanks go through an upsetting mill. This raises a rim around their edges. Finally, the blanks go to the coining press. Here, they are stamped with the designs and inscriptions which make them genuine United States coins. To make 1 cent, it cost 1.67 cents. 2. 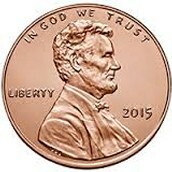 A new penny is shiny and bright. 3. 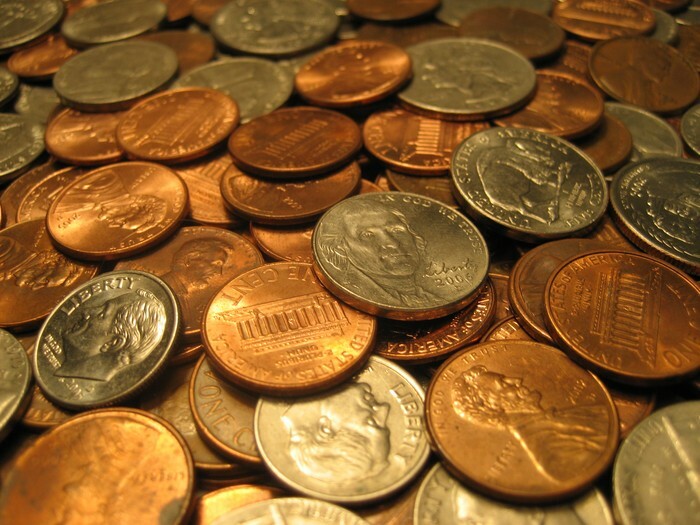 The color of a penny is a metallic copper. 3. Copper also tarnishes when exposed to certain sulfides. 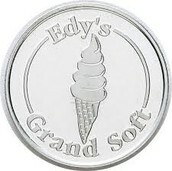 Coin metal is not only used for making regular coins, but also collectible coins and bullion coins. 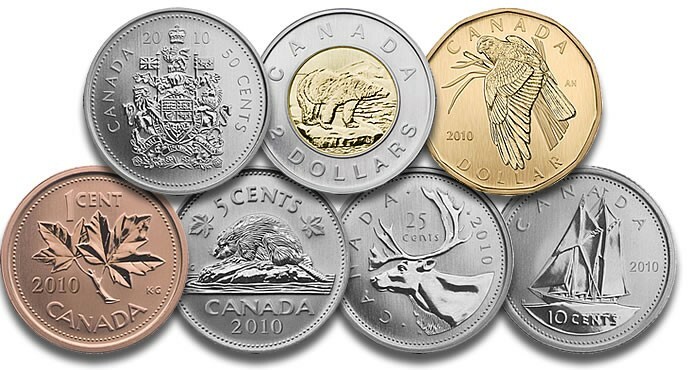 Age, rarity, condition, and precious metal all affect how much a collectible coin is worth. 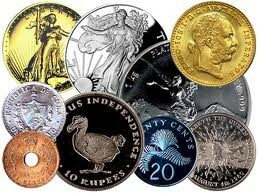 These coins are worth lots of money since they are collectible coins.